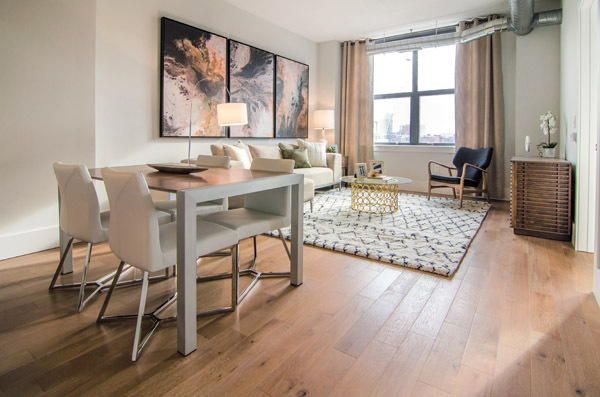 SoHo West, an emerging new neighborhood on the border of Jersey City and Hoboken, is taking flight with the launch of the second luxury rental building within the Cast Iron Lofts collection. 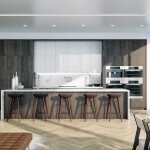 SoHo West — so named because it is south of Hoboken and west of New York City – is the brainchild of Manhattan Building Company, which is introducing hundreds of new residences, lavish amenities and street-level retail space to the area. 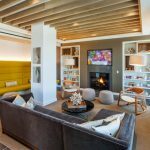 The newest addition, Cast Iron Lofts II, is a 27-story industrial-inspired building that blends 232 loft-style residences with a full suite of indoor and outdoor amenities and 20,000 square-feet of retail space. 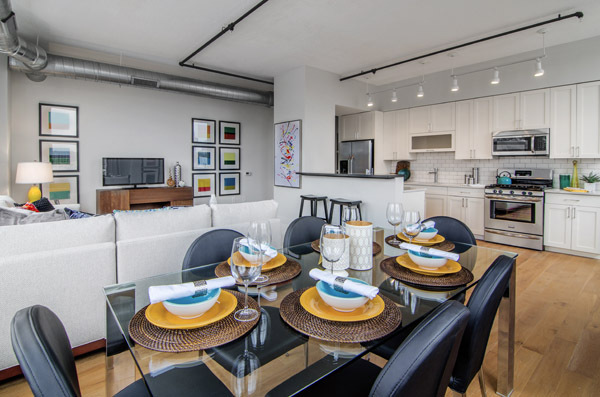 Following the successful lease-up of the first building, Cast Iron Lofts II features expansive studio, one-, two and a large selection of three-bedroom residences ranging from 885 to 1,885 square feet of living space at monthly rents starting from $2,495. 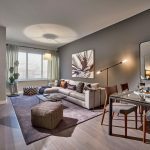 The size of the apartments — which offer high ceilings, soaring living spaces and some of the largest floor plans in the Hudson County marketplace — relatively lower prices when compared to Manhattan and Brooklyn properties, and comprehensive amenity offering have appealed to renters on both sides of the river. 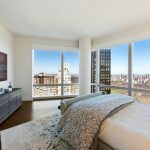 The new apartments are bathed in natural light and have been designed to maximize layout and location, with many boasting magnificent views of the New York City skyline and/or the Statute of Liberty. 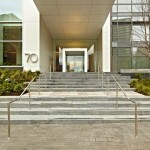 Distinctive architectural elements and features include 10’ ceiling heights with exposed duct work, oversized windows, custom walk-in closets, hardwood floors, granite countertops, bathrooms with stained marble vanity, polished porcelain Carrera-tiled floor and glass enclosed showers with shower surround and massaging shower-heads. 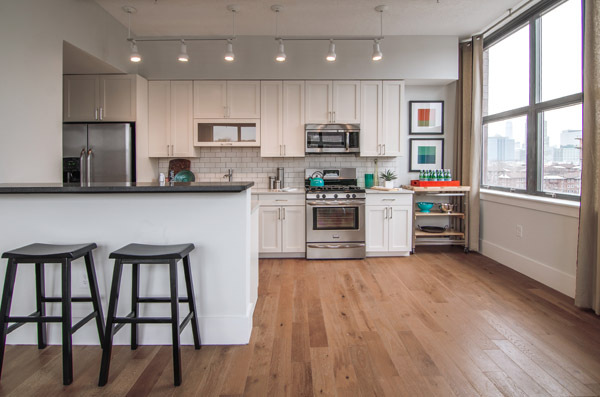 There’s also state-of-the-art, fully-equipped kitchens with stainless steel appliances. For coveted outdoor amenities, Cast Iron Lofts serves up quite an offering with an impressive 17,000 square-foot resort-style rooftop deck with a heated pool, pool-side shower, gas BBQ grills, outdoor fire pit lounge areas, a separate large Bark Park for pets and lush landscaping with a shaded tree grove and sitting area. 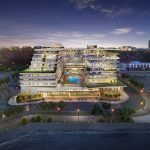 There’s also a state-of-the-art fitness center with training stations, yoga studio and fitness on demand system, business center, private conference room, children’s playroom, resident lounge with bar, fireplace, billiard table and large screen TV; a lobby library lounge and bike storage. 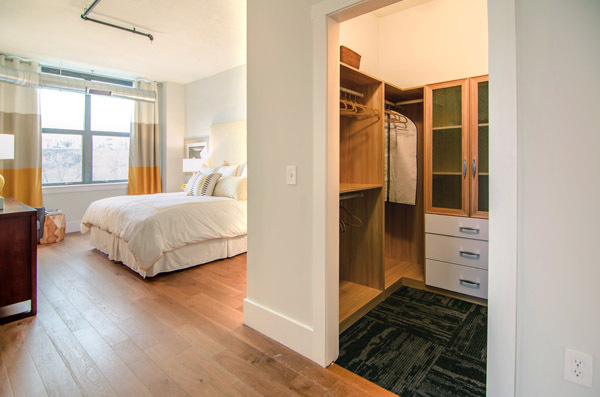 Residents also enjoy a 24-hour concierge, lobby package display system, valet dry cleaning service, on-demand fitness reservation system and indoor reserved garage parking. 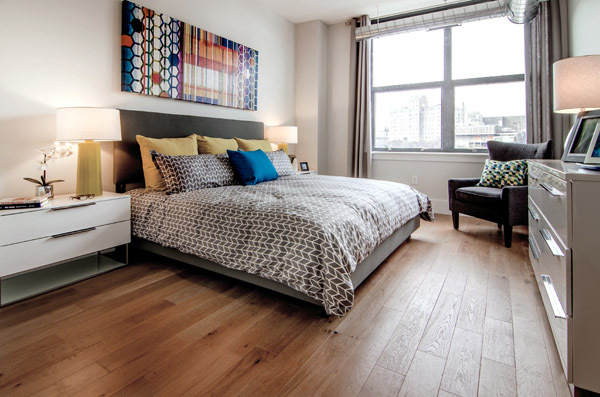 Cast Iron Lofts’ location allows residents to enjoy all that Hoboken and downtown Jersey City have to offer. Complimentary daily shuttle service is provided to nearby PATH stations and NY Waterway ferry terminals, while the community’s SoHo Link service offers transportation to select local destinations, including SoHo in New York City. 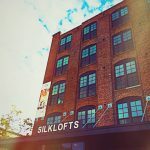 Cast Iron Lofts’ onsite leasing center is located at 837 Jersey Avenue. 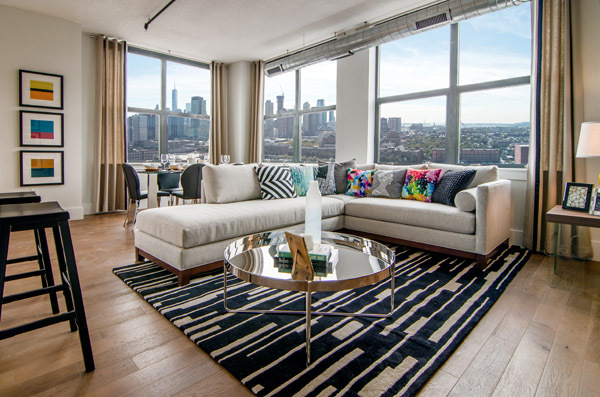 For additional information on the rental homes and to schedule a private tour of the furnished model residences and amenity spaces, please call (201) 795-3500 or visit www.castironcollection.com.